(RxWiki News) Although there are medications that can cure hepatitis C, an estimated 2.4 million Americans are living with the disease, according to a new report from the Centers for Disease Control and Prevention (CDC). That's why the CDC is calling for expanded prevention, testing and treatment services. 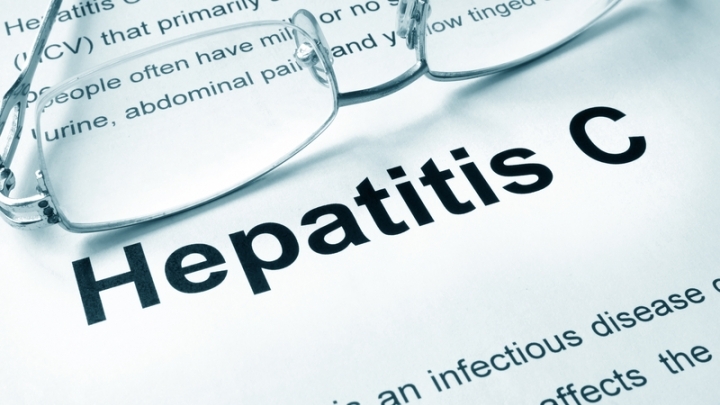 Health officials aim to eliminate hepatitis C in the US. Hepatitis C is a viral infection that can lead to serious liver damage. It is spread through contact with contaminated blood. The CDC pointed out that increased injection drug use tied to the US opioid crisis has contributed to many new infections. Many people who have hep C do not know they have it, according to the Mayo Clinic. 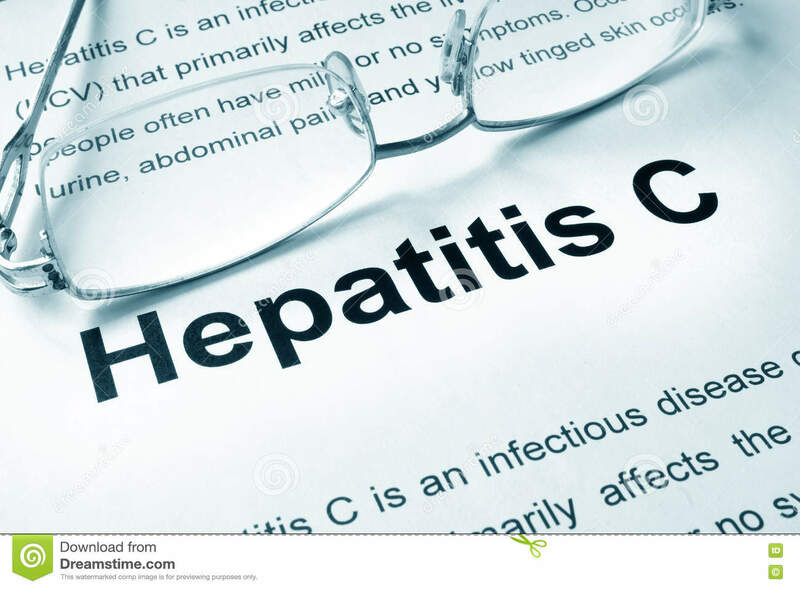 Symptoms of hepatitis C include bruising or bleeding easily, poor appetite, feeling tired, dark-colored urine, yellowing of the eyes and skin and weight loss, among other symptoms. The CDC recommends a hep C screening test for those at risk of infection. High-risk groups include baby boomers, injection drug users, those who have received a tattoo in an unclean environment and health care workers who have been exposed to infected blood. An untreated hep C infection can cause serious liver damage and become fatal. The good news is that antiviral medications can cure this disease. In recent years, medications to treat hepatitis C have achieved high cure rates, meaning they can effectively eliminate the virus in the body. Newer medications can eliminate the hep C virus in just a few months. While several medication options are available, it's best to discuss them all with your health care provider. That's because research on targeted antiviral medications is advancing at a fast pace and new treatment recommendations are made often, according to the Mayo Clinic. If you are concerned about your risk for hepatitis C or think that you may have the condition, reach out to your health care provider.